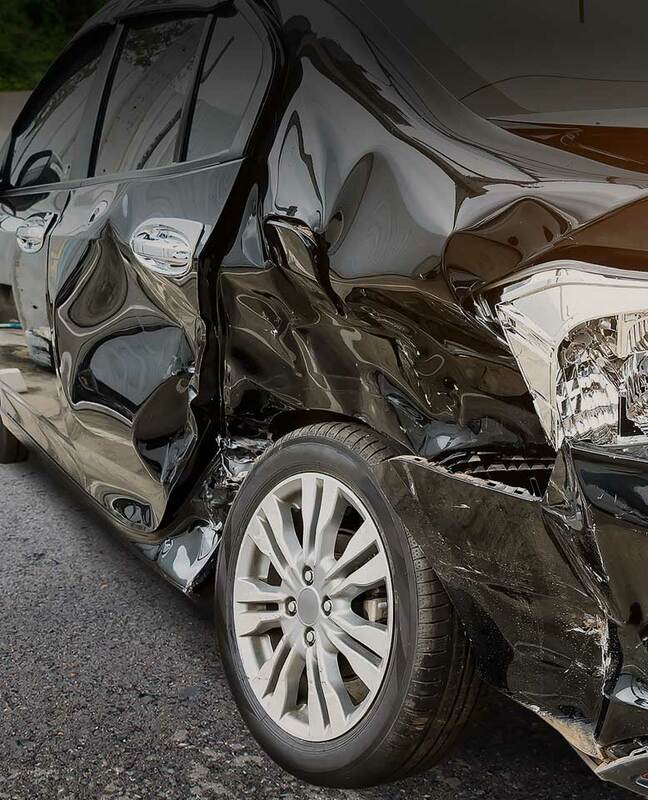 At the Anzalone Law Offices, we know that victims who suffer in an accident of this nature will likely suffer from more than just physical damage and we are therefore committed to ensuring that our clients receive the comprehensive compensation that they deserve to recover in all aspects of their life. Millions recovered for car accident victims. Send us a message about your case now! • We care about our clients and put their needs above our own. • We are effective both in negotiations and during trial. • We have been recognized for our work with national and local awards. 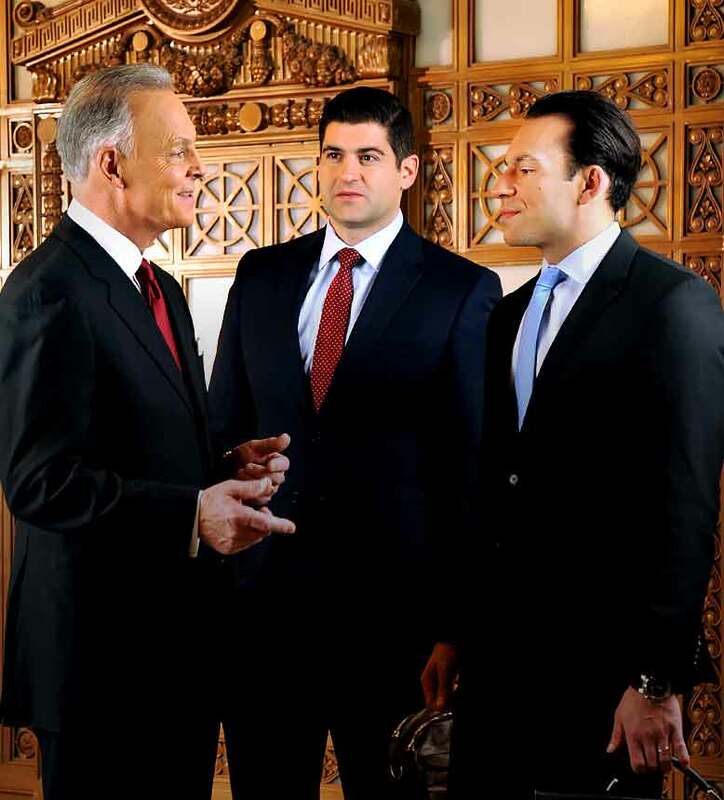 • We are often featured by media outlets for our legal insight and case results. The worth of your motor vehicle accident case is the accumulation of every loss and expense incurred by the accident. 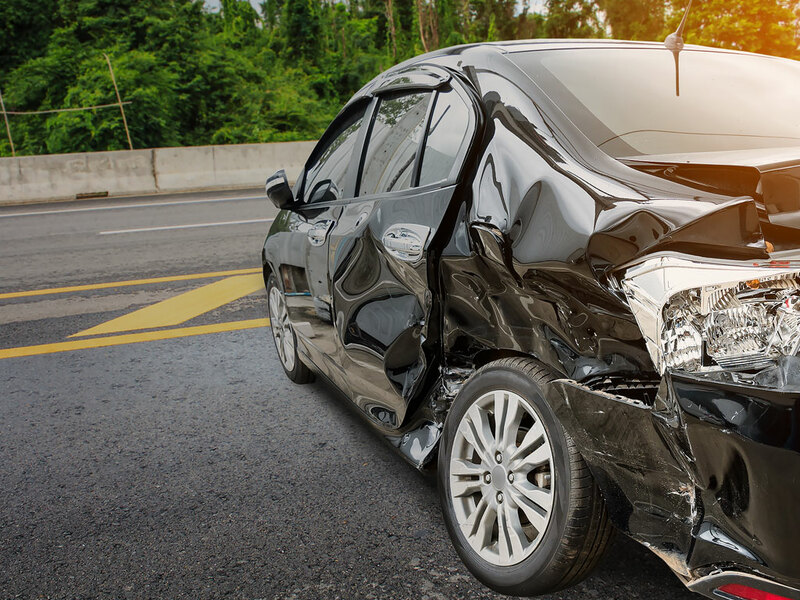 Our experience with trucking and car collisions means our firm is able to accurately identify the fairest settlement or jury award for your injuries. In the case of long-term injuries, we work with economic experts to ensure that your compensation demand is adjusted for inflation, allowing you to have peace and security for decades to come. That’s what the Anzalone Law Offices are here for. Large commercial trucks are no rare sight on Pennsylvania highways. While operated by professional drivers, they are not exempt from being in accidents. When exhausted, distracted, or not properly trained, truck drivers can cause serious injuries – magnified by the size and weight of the vehicle. Even defective equipment or poor maintenance of the truck can lead to such accidents. 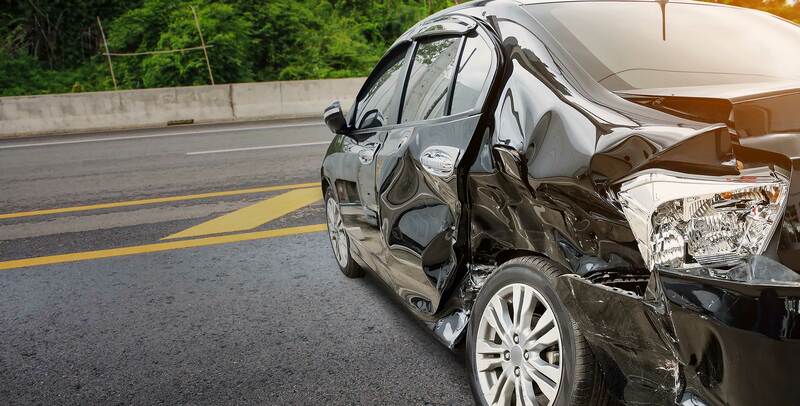 If you have been injured in a motor vehicle accident of any kind throughout the Northeast PA area, it is important that you do not hesitate to contact an experienced PA personal injury lawyer from the Anzalone Law Offices. 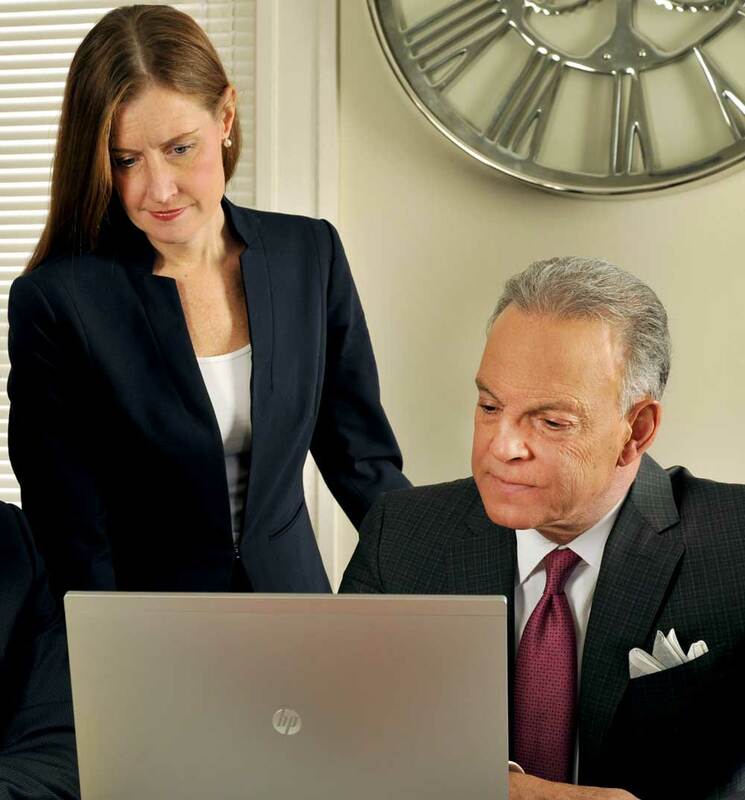 In our career, we have tried more cases than most attorneys are able to handle in a lifetime. This has given us a real world experience and an ability to take cases to trial. While most attorneys will do everything that they can to avoid the courtroom, we make it clear that we are not afraid to go there. In fact, we prepare every single case as if we are going to trial. This makes the opposition more likely to come to a reasonable settlement and if they refuse, we’re ready to fight. Three senior citizens with fourteen passengers, died in a private plane crash returning from Atlantic City. Flash over fire which resulted in burns to a child from a failed gas stove flexible connector.